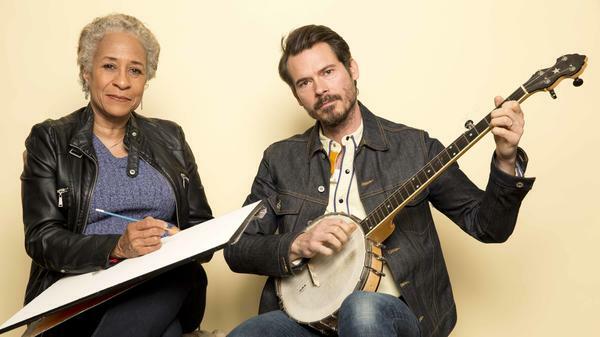 Singer Ketch Secor and illustrator Higgins Bond collaborated on the children's book Lorraine, which weaves Southern folklore with the power of music. Lorraine is set on a Tennessee farm, where characters Pa Paw and his granddaughter, Lorraine, live, work and play music to lift their spirits. A mischievous crow begins to visit the farm and suddenly, some of Lorraine and Pa Paw's most prized possessions, namely their musical instruments, go missing. 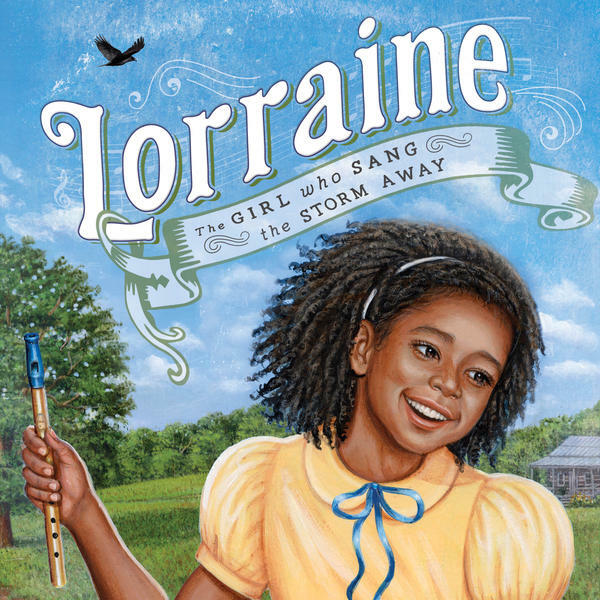 Without the comfort of her penny whistle, Lorraine is fearful of a large storm rolling in, until Pa Paw reminds her that the music is within her. Together, the family finds a voice to weather the storm and pacify Lorraine's fear. Secor first heard the story from a woman of Cherokee descent named Lorraine about her childhood experience of growing up on a farm with a pet crow. Ketch teamed up with Ashley Bryan Award-winning illustrator Higgins Bond to bring the story to life. As Higgins heard the tale, she decided to make the characters African American in the book's illustrations. The basic premise of Secor's version of Lorraine mirrors the story of blues music, which originated from people with close to nothing, looking to the music within themselves during tough times. "I know, for me, that in my darkest hour, there's always been a song that has helped me to transcend," Secor says. "And certainly the story of country music and the story of the blues, which are really one in the same ... [are] stories of hardworking and oftentimes impoverished people looking for that boat across dark waters." Lorraine is available now via Source Books.